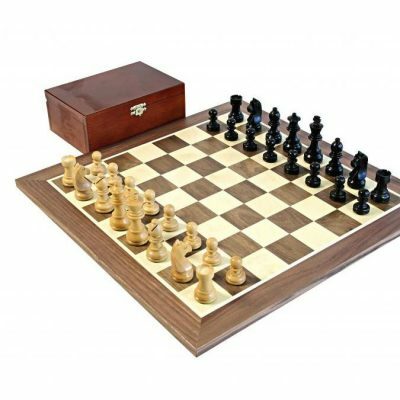 We are thrilled with this stunning new masterpiece addition to our autumn/ winter 2018 catalogue. 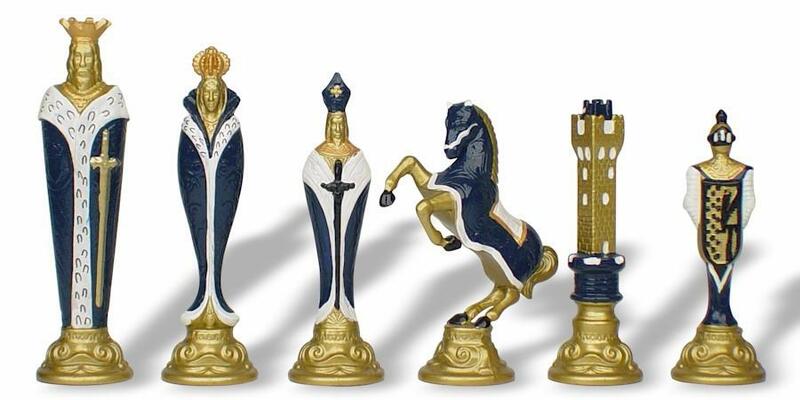 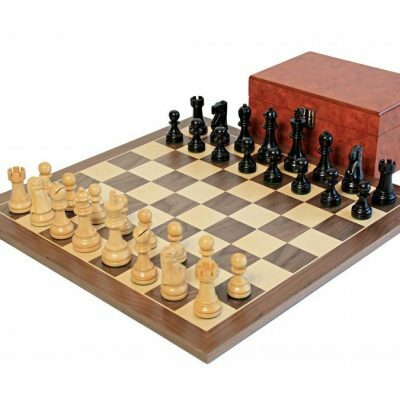 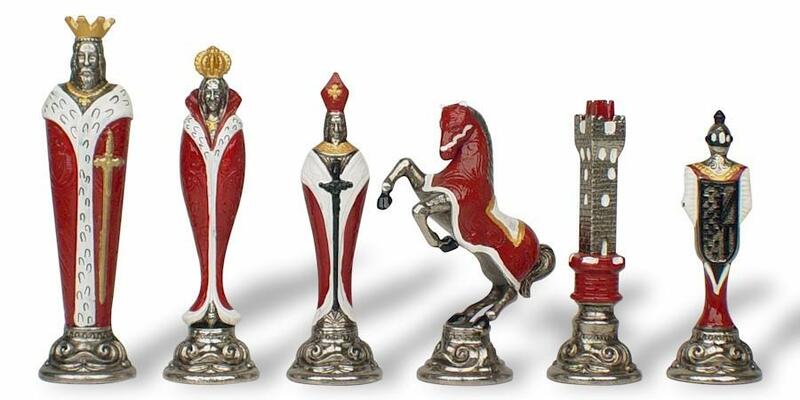 The Artistic Renaissance is one of our most impressive chess sets and is nothing less than spectacular! 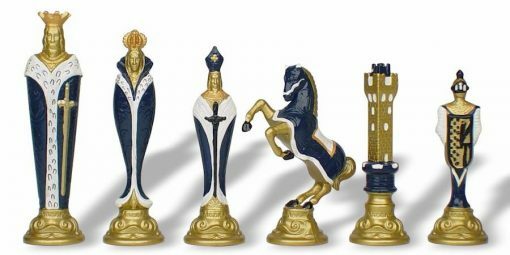 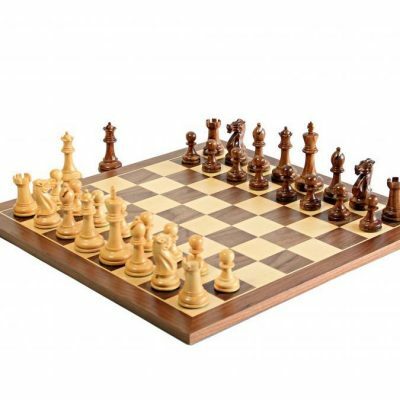 These are large and heavy chess pieces that are impressively detailed giving this set a much richer look than you would expect at this price. 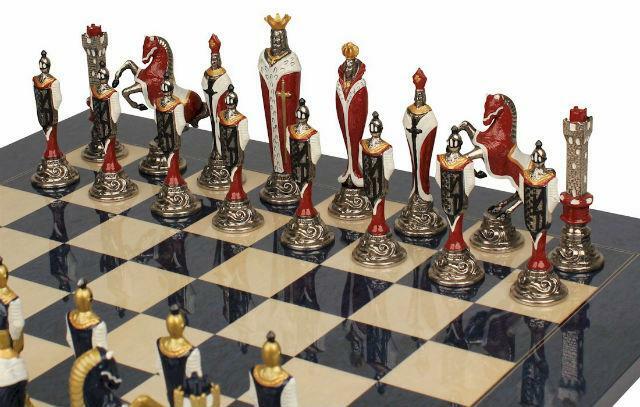 There is no mistaking the pieces as each piece from the king to the castle is easily recognised. 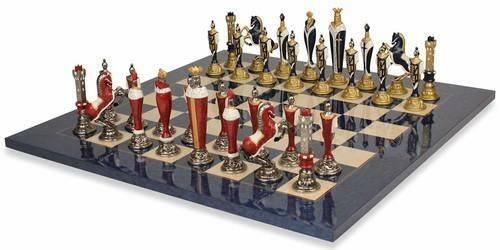 Matched with an equally impressive blue and white erable chess board, simply stunning! 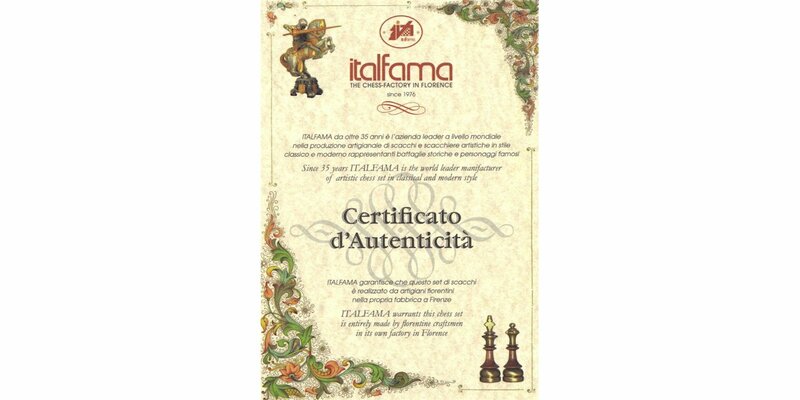 This true Italian masterpiece has a certificate of authenticity.